We decided to go to my parents house last week to go swimming. It wasn’t that hot by the time we got there, but it was still refreshing to get in the pool. My mom has spent countless amounts of time on her flower gardens. 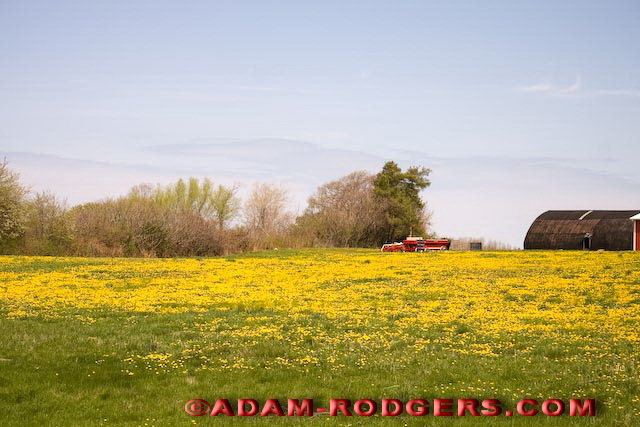 I took some shots a couple months ago (spring). I haven’t posted any of them yet. While we were there she had many that were in bloom and simply beautiful. This is just one of many flower pictures I took last week. 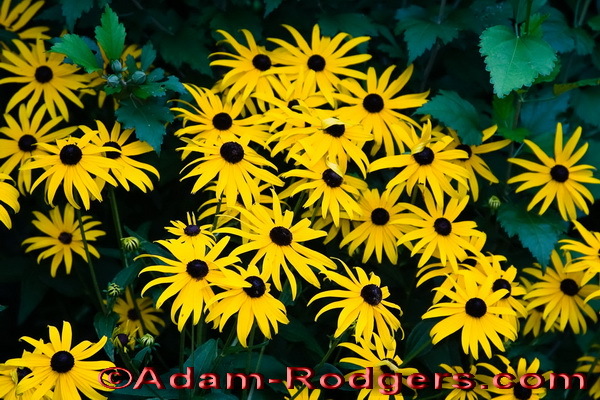 Black-eyed Susans (Rudbeckia hirta).